Our dental office believes in offering patients the very highest quality and safest dental equipment, which is one of the reasons why all our dental x-rays are taken using low dose digital x-rays. 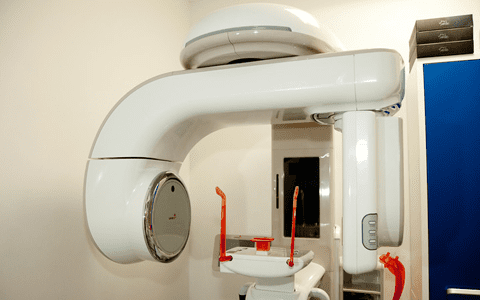 This ensures you are kept safe during treatment, and enables our Brooklyn, NYC dentists to gain the maximum amount of information from receiving detailed and accurate x-rays. We have a digital panoramic x-ray machine and CT scanner in our dental office. 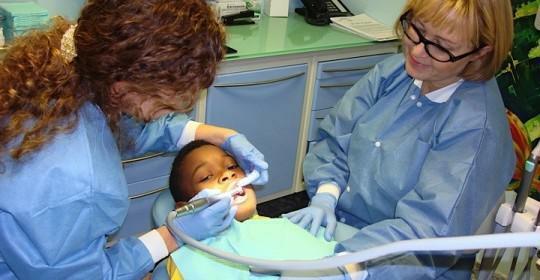 A panoramic dental x-ray is a very valuable diagnostic tool. It provides our dentists with an overall view of your jaws, including all your teeth, the temporomandibular joints (the joints that move your lower jaw), and other facial regions such as the nasal area. It is used to show any abnormalities in your jaw, any impacted teeth such as your wisdom teeth, and other problems such as bone fractures, cysts and growths and tumors. 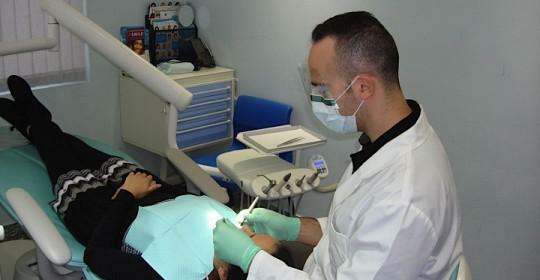 Our scanner is vital for planning dental surgery such as implant surgery. It shows your jaw in great detail, including the location of important structures such as the nerves and sinuses. Using this information our dentists can plan the placement of your implants, avoiding these structures while giving the very best esthetic results. We do find that a lot of people are still concerned about the levels of radiation emitted during dental x-rays, but this amount is extremely small. Advanced digital x-ray machines typically emit far less radiation than you would be exposed to on a flight across the US. Most of us wouldn’t blink an eye at getting on a plane, and many people regularly fly cross-country for work or pleasure. 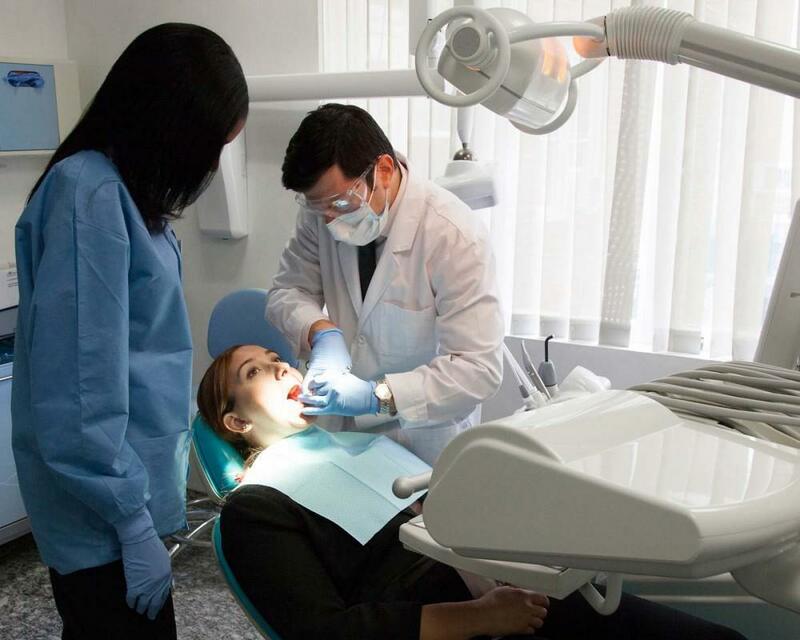 Your family dentist in Brooklyn, NYC will only ever take a low-dose digital x-ray if it is absolutely necessary, and the benefits definitely outweigh the minuscule risks. Dental x-rays are useful for identifying areas of tooth decay that cannot be detected during dental check-ups, for example in the contact areas in between teeth. 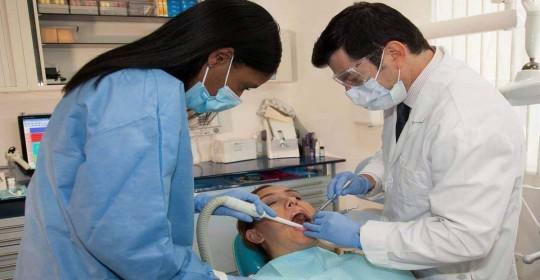 They can be used to plan root canal surgery, as well as tooth extractions, and they are useful for planning orthodontic treatment. Your dentist will take every precaution to protect you during an x-ray, and it is important to tell your dentist if you think you might be pregnant. 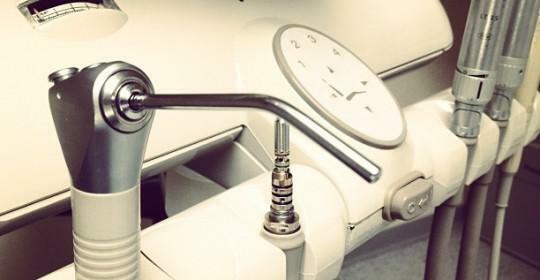 Most people with healthy teeth and gums will only require dental x-rays every couple of years, and all our equipment is maintained to very high standards. We generally take a set of x-rays during a patient’s first dental check-up with us as this helps to give us an accurate picture of their dental health. If you come to us from another dental practice, and have recently had a set of x-rays, then it is worth bringing these with you as it may not always be necessary to have another set.